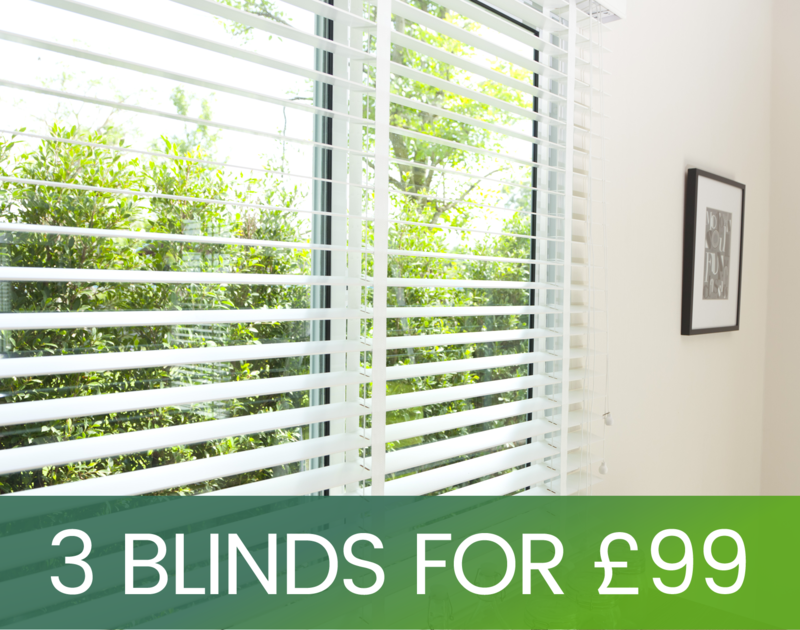 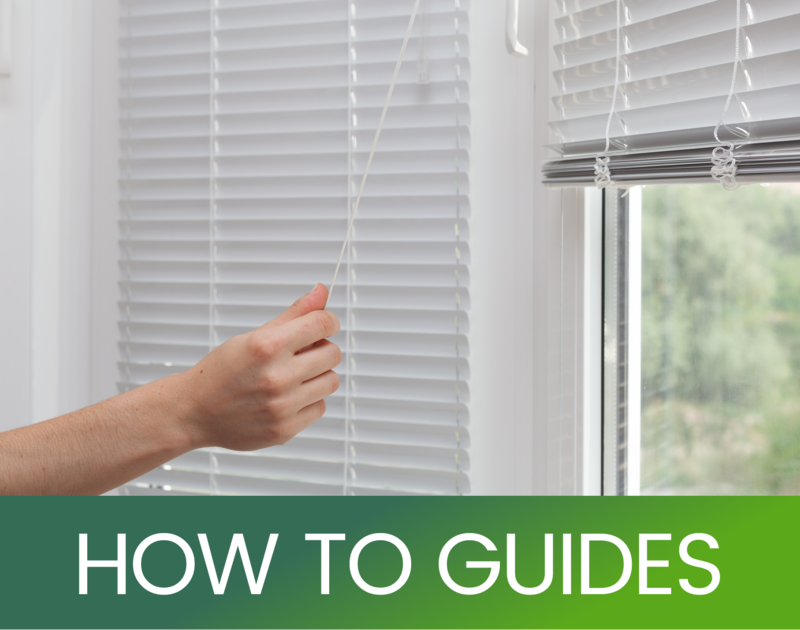 White Wood Venetian Blind With Matching White Tapes Custom finished to your exact sizes, strong aluminium head rail, cord tilt control on the left hand side and cord lift control on the right hand side. 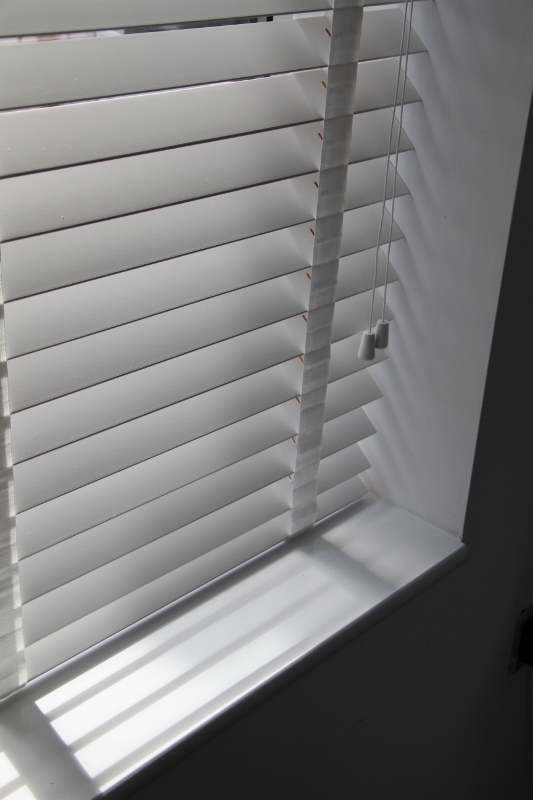 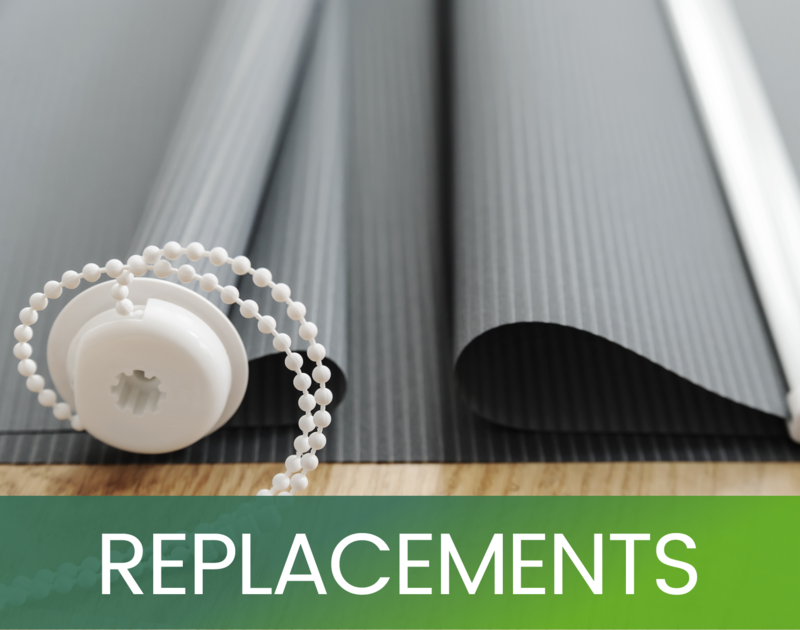 A matching Pelmet as standard also comes with safety cleats for access cord. 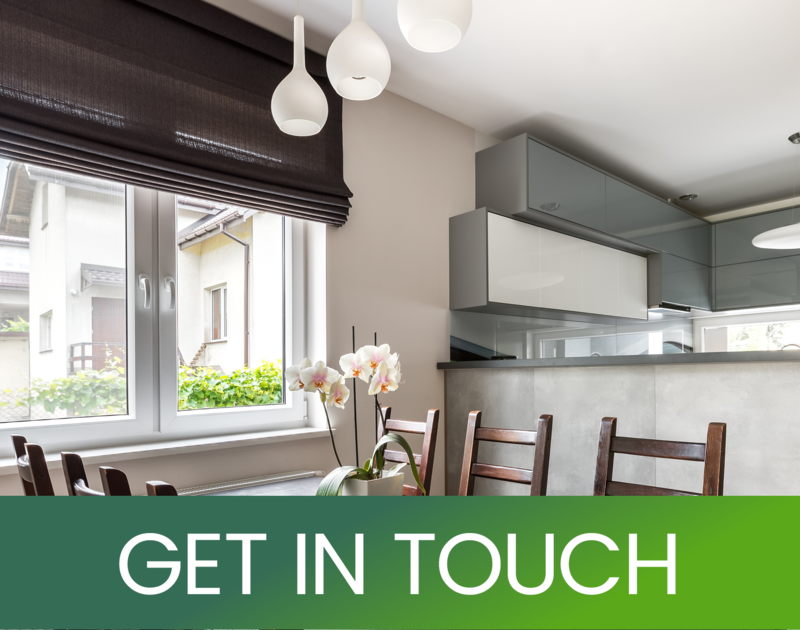 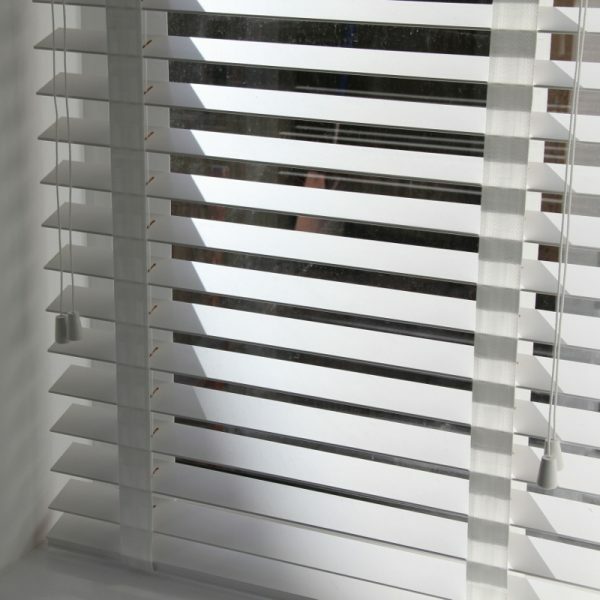 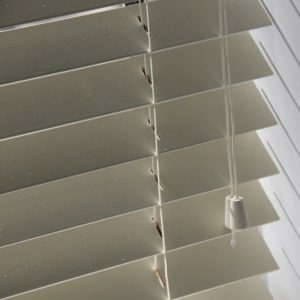 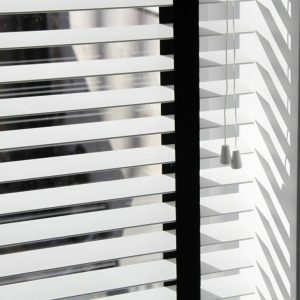 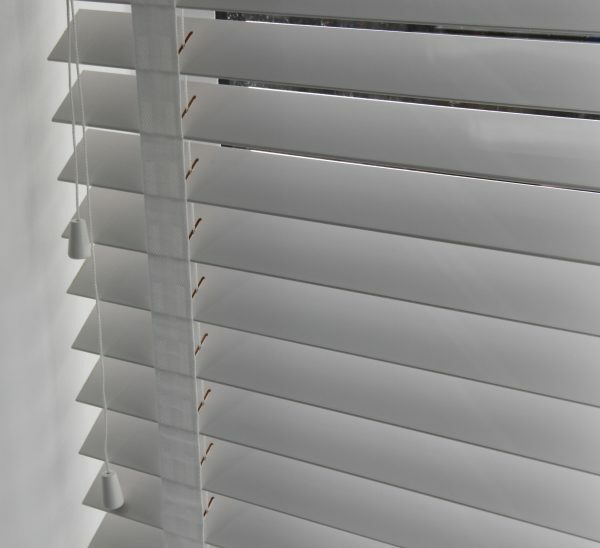 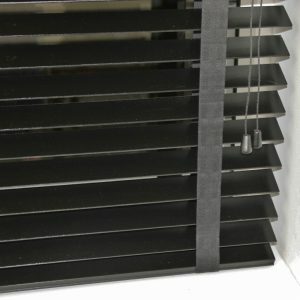 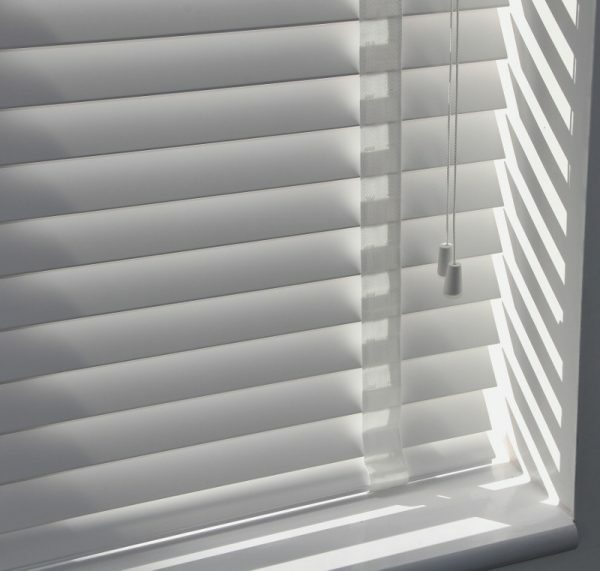 Please note: Our wooden Venetian blinds are made from natural wood and part of the beauty of natural wood is there may be slight colour variations between individual slats Please Note: The slat size in our images are 50mm.